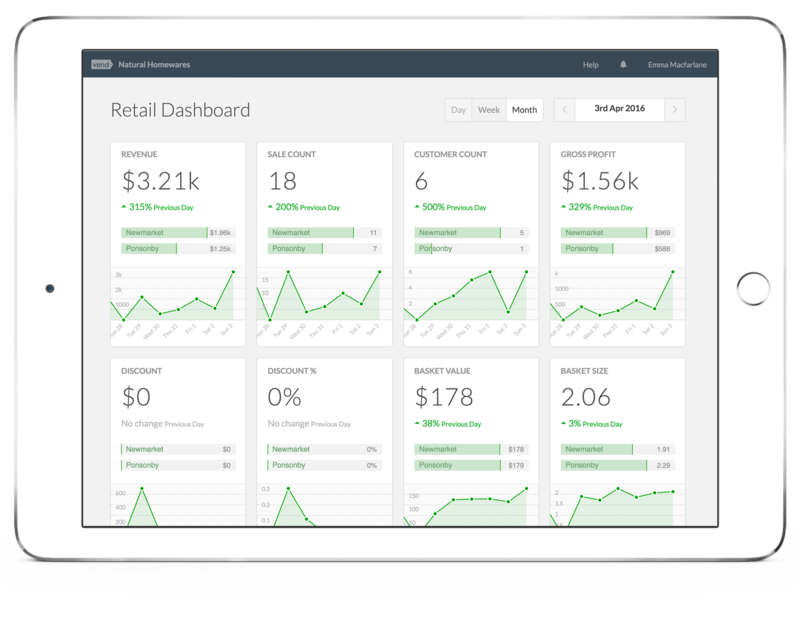 Transform your retail store with Vend’s mobile POS system. 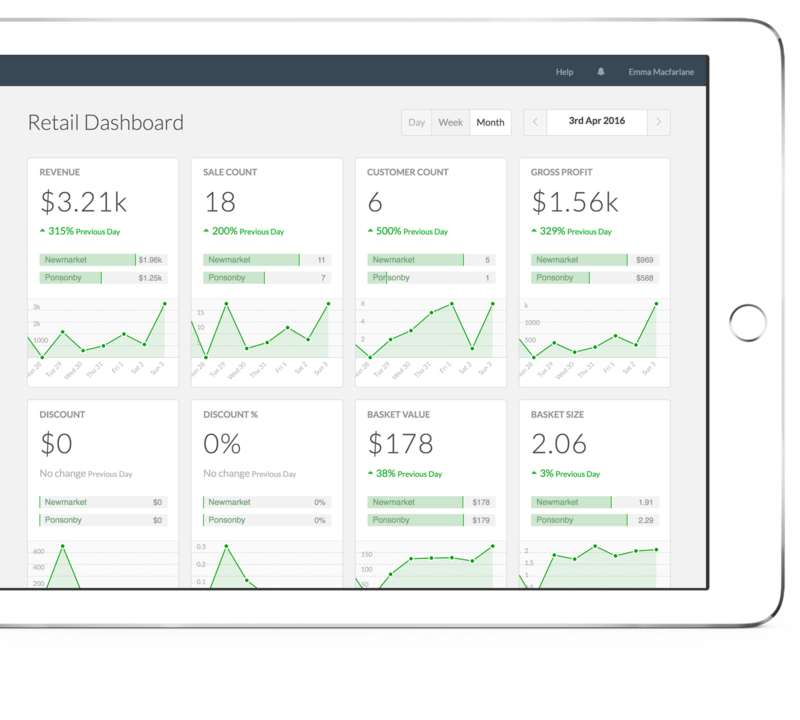 Speed up the checkout process, engage your customers, and sell on-the-go with Vend’s market-leading mobile POS system – optimized for iPad. A mobile POS is a smartphone, tablet, or dedicated wireless device that performs the functions of a cash register or electronic point of sale terminal (ePOS). Who uses mobile POS systems? 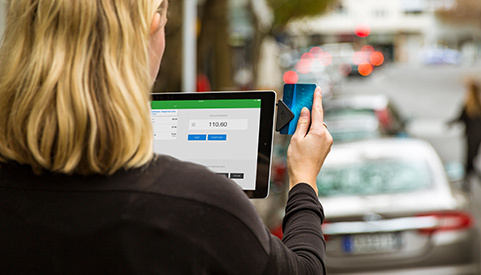 How does Vend’s mobile POS revolutionize in-store experiences? Global retail superbrand Jurlique recently implemented our mobile POS across their 16 Australian stores, with zero downtime. Global retail superbrand Jurlique has recently implemented our mobile POS system throughout their 16 Australian stores. The mobile POS you need to run the world’s best retail. Use a mobile POS to engage and convert customers from anywhere in the store instead of being tied to the cash register. Get to know your best customers, and reward them with a built-in loyalty program. Capture customers’ details on the spot, right on your iPad. Let your customers pay how they want, with a range of mobile payment options from the world’s leading merchant providers. See an instant snapshot of sales and staff performance from anywhere, at anytime, and across multiple devices. Track, maintain, and view inventory levels across multiple stores in real-time. 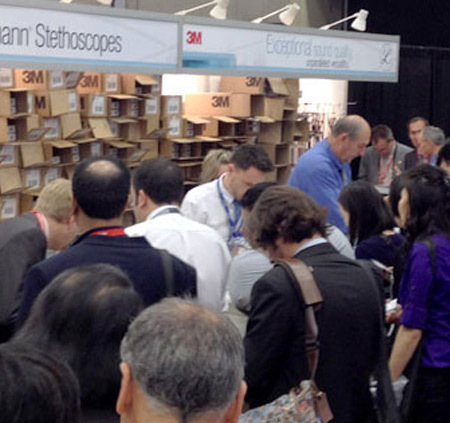 With plug-and-play software, you’ll be ready to start selling in a matter of minutes. Vend works with a wide range of hardware. Plug it into what you already have, or purchase a complete mobile POS system. Seamlessly connect with powerful apps, allowing you to do more with your mobile POS (such as accounting and staff rostering). The only mobile POS system up to Medisave’s busiest days of the year. 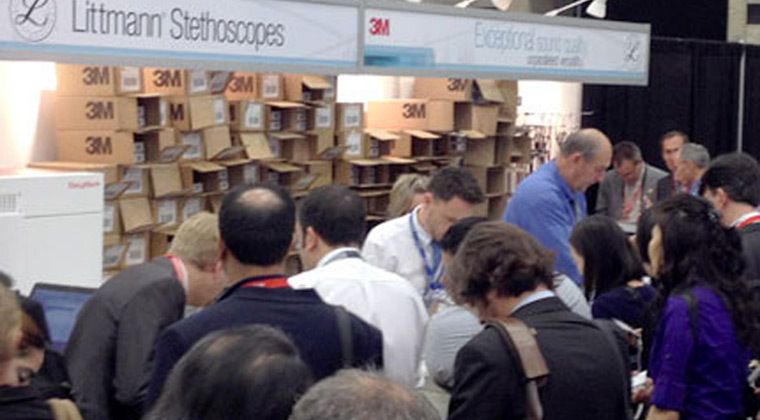 Medisave had limited space, a need for stability, and 1,000 sales to make in two-and-a-half days — so they knew they had only one choice. Vend and Paypal fit a lot more action into a lot less setup. 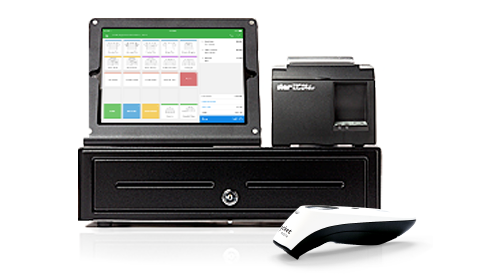 Using Vend on iPads along with wireless barcode scanners and the PayPal Card Reader, Medisave processed the same number of sales with half their usual equipment and show space. In addition to saving time and money, they gave customers a quicker, easier purchase experience. What hardware do you need for your mobile POS system? It’s easy. All you need is an iPad, a cash drawer, a barcode scanner, and a receipt printer — and you’re good to go! Choose between three Vend iPad POS bundles from BarcodesInc. All bundles are available online and include free ground shipping within the U.S.
Our hardware bundles contain everything you need to get started. Just unpack the gear, and plug it into your existing WiFi connection. You’ll be up and running in minutes. Learn how to set up a Vend iPad POS system in minutes. Order one of our iPad POS bundles online. Set up your store with Vend in 3 easy steps. Start your free 14 day trial and set up your store using our easy online guides. When you’re ready to start selling, download the Vend Register app on your iPad to take your store wherever you go. Get your hardware up and running in minutes. It’s easy to connect a receipt printer, cash register and barcode scanner.